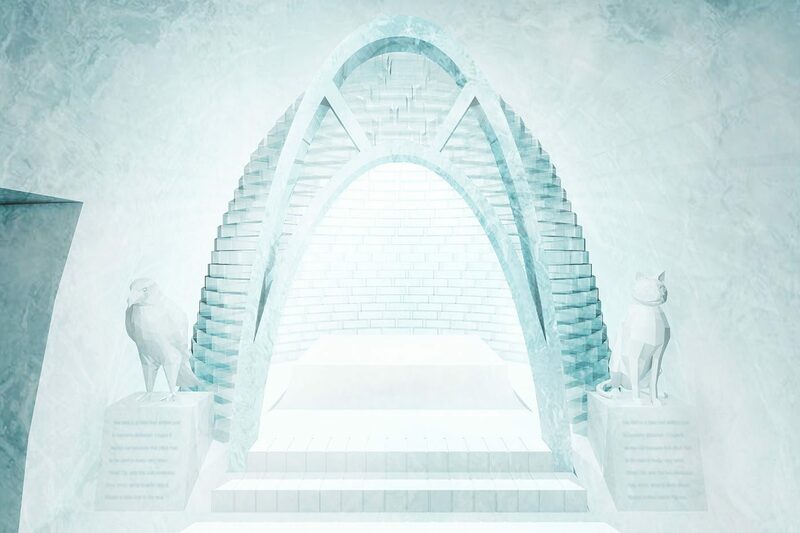 Get ready for winter, the plans for ICEHOTEL® 2018 have been revealed! Wednesday, 29 August 2018 Be the first to comment! 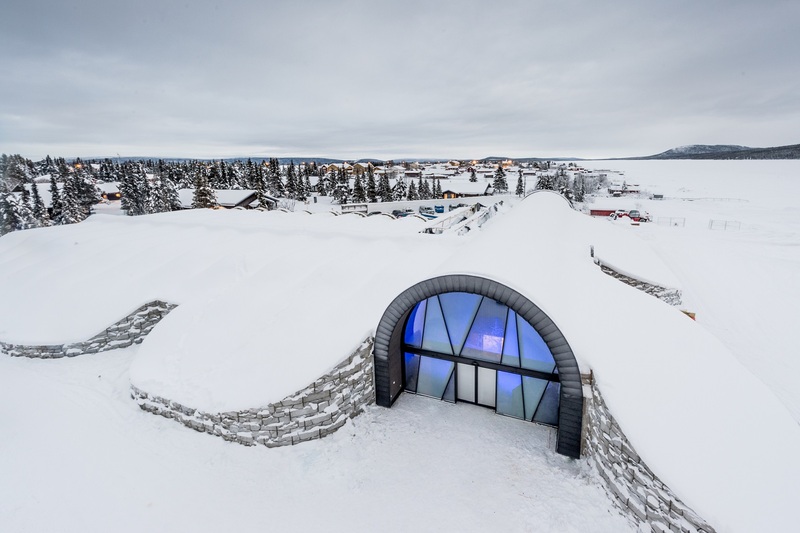 Summer may be drawing to a close but there is plenty to get excited about as winter approaches, not least because Sweden’s world-famous ICEHOTEL® has provided a teaser of what this year’s hotel has to offer for ICEHOTEL® number 29! The new Treehotel room with a view of the Northern Lights! Friday, 11 November 2016 Be the first to comment! 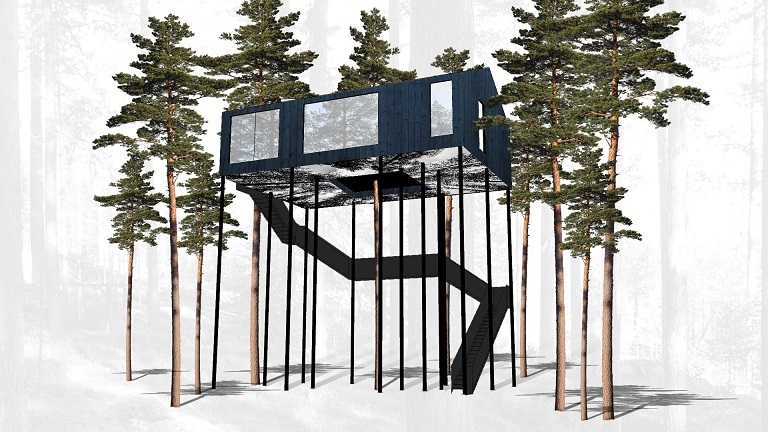 Sweden’s famous Treehotel has commissioned a new room to add to its vast contemporary and individual boutique accommodation - this time, to increase your chances of seeing the Northern Lights! Thursday, 04 July 2013 Be the first to comment! Way back in 1958, an absolutely massive solar flare resulted in the Northern Lights being visible as far south as Mexico City. By all accounts, the emergency services were inundated with panicky calls from residents who thought the dancing lights in the sky heralded an extraterrestrial invasion!! You have to see the Northern Lights up close and personal to understand why the good people of Mexico City reacted in the way they did. 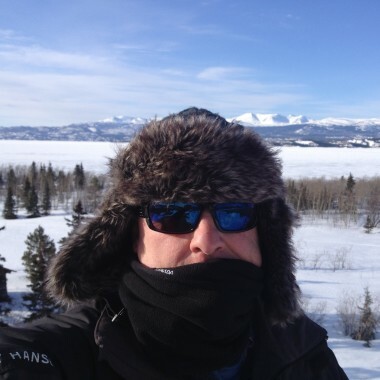 Stand on a frozen Arctic lake and watch curtains of ethereal light shimmering and billowing overhead. It soon becomes apparent why Stone Age or Iron Age man might have believed Mother Nature's hypnotic light show to be the spirits of the departed or celestial warriors engaged in combat of the immortals. 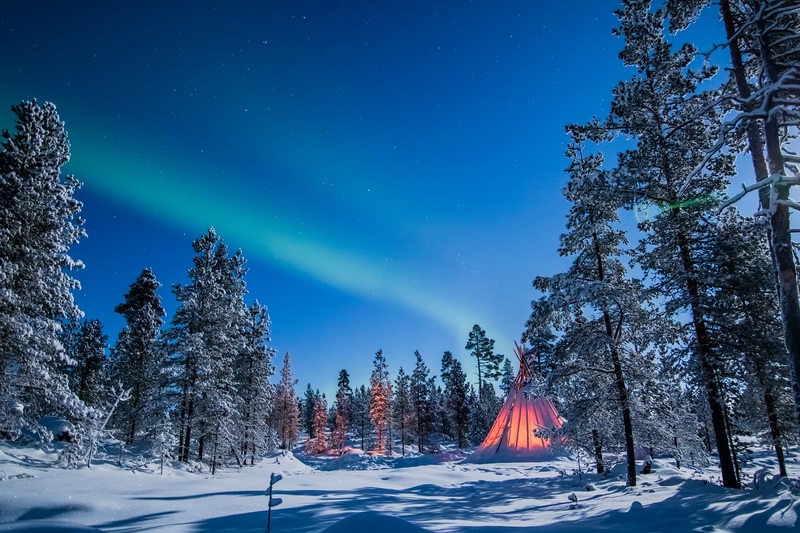 Tärendö – Swedish Lapland’s hidden gem. 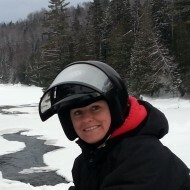 Monday, 02 March 2015 Be the first to comment! 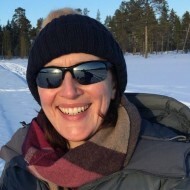 Most people when they visit Swedish Lapland head to the far North to Abisko and Kiruna or spend time around the Lulea Archipelago in the south. 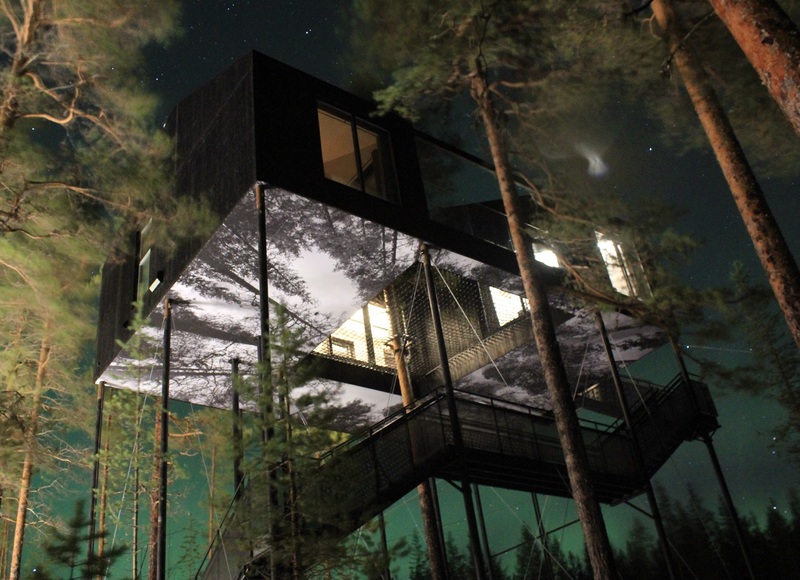 In doing so they miss the secret that is Tärendö and the Forest Hotel. Location wise you have to look closely at a map. Tärendö is located on the Tärendö river which is a tributary of the larger Tornio rover. Follow this river north and you will pass the Ice Hotel at Jukkasjarvi. The village has a population of 208 people so befriending every inhabitant on Facebook is not going to exceed your ‘friends’ quota. 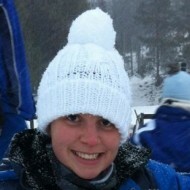 The town, however, does boast one Olympic Gold medallist in Cross-Country skiing! I was travelling as part of my 50th birthday when I visited Tarendo. 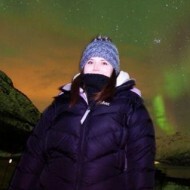 Northern Lights Photography in Sweden! Monday, 08 July 2013 Be the first to comment! 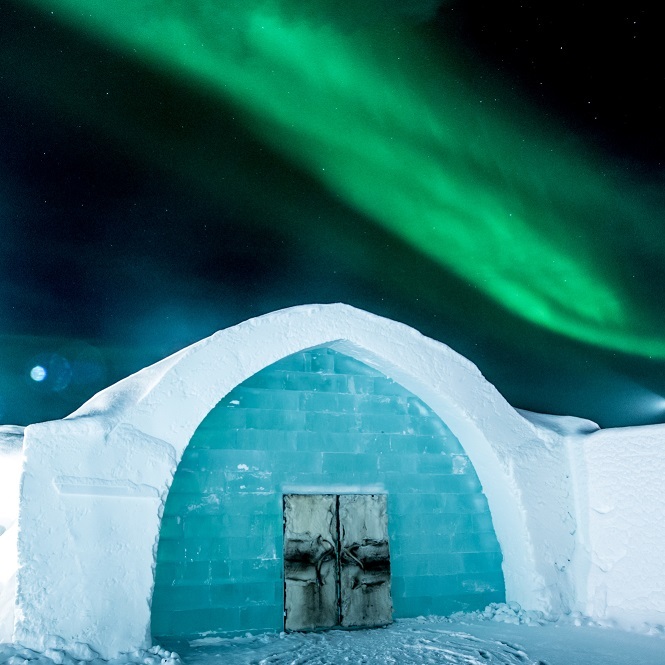 We are very excited to announce our newest northern light adventure: Abisko Autumn Aurora Adventure photography trip. For the first time ever, you will have the chance to join us in Abisko National Park during the warmest time of the aurora season. This once in a lifetime trip will allow you to experience the northern lights in the relative warmth of Autumn and will provide you with an opportunity to photograph the auroras reflecting in the beautiful rivers, lakes and streams of the Arctic. Thursday, 06 February 2014 Be the first to comment! Cloud cover is the Aurora chaser’s worst enemy. If the sky is cloudy you won’t see the Northern Lights, simple as that. 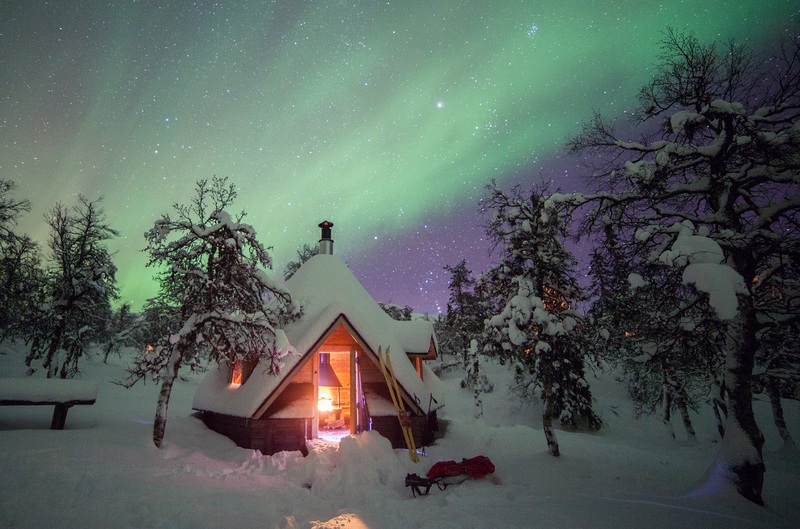 However, this is also one of the reasons that Abisko in Swedish Lapland is one of the very best places in the world to see the Aurora Borealis. In terms of topography and meteorology, Abisko is blessed by a happy combination of favourable winds and cloud-dispersing mountains which work in tandem to create some of Northern Scandinavia’s most cloud-free skies. I work for a Tour Operator called The Aurora Zone and one of the best aspects of my job is searching for the Northern Lights. 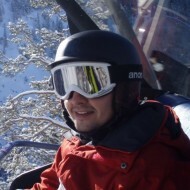 Tuesday, 23 September 2014 Be the first to comment! It may seem slightly strange but here at The Aurora Zone, we can’t wait for the end of summer.Yes, summer is lovely with warm, sunny days and long hours of daylight but therein lies our problem....daylight, there is simply too much of it.